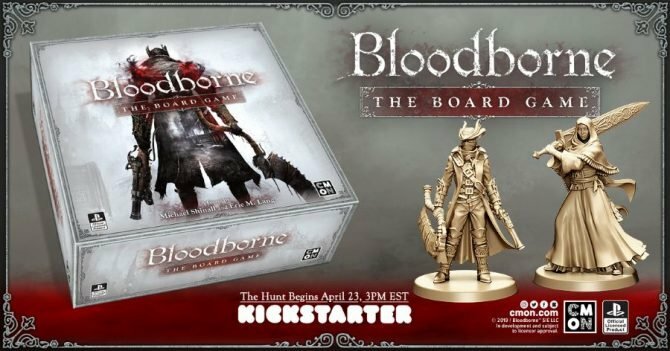 Most gamers aren’t bad people, they just like to express those dark urges everyone has through electronic entertainment. 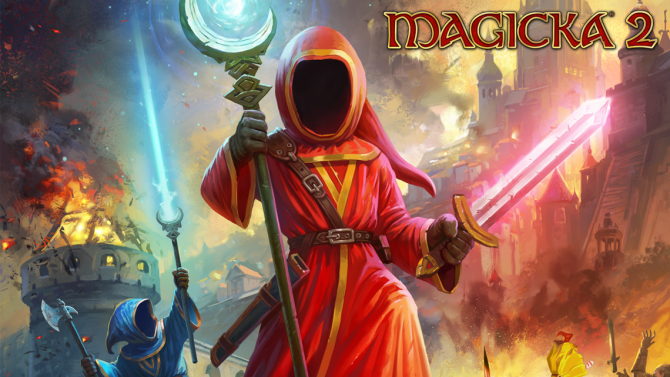 Magicka: The Other Side of the Coin brings this to life in the Magicka universe as Alucart the Vampire and his crusade against the forces of good. 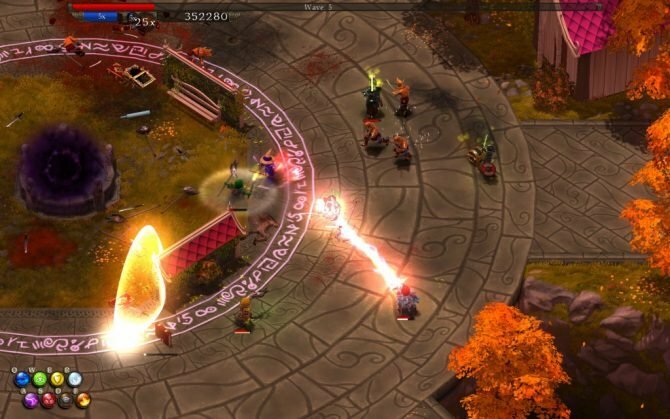 Join up with your Necromancers and fight the humans, elves and dwarves. 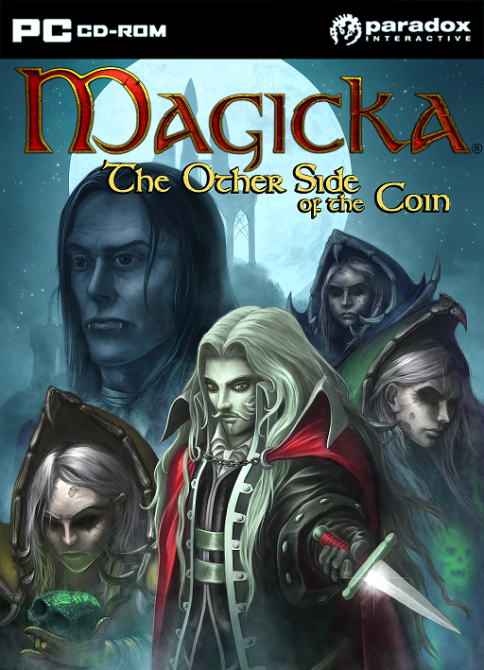 The Other Side of the Coin will feature a completely new story, as with new characters and objective based progression. 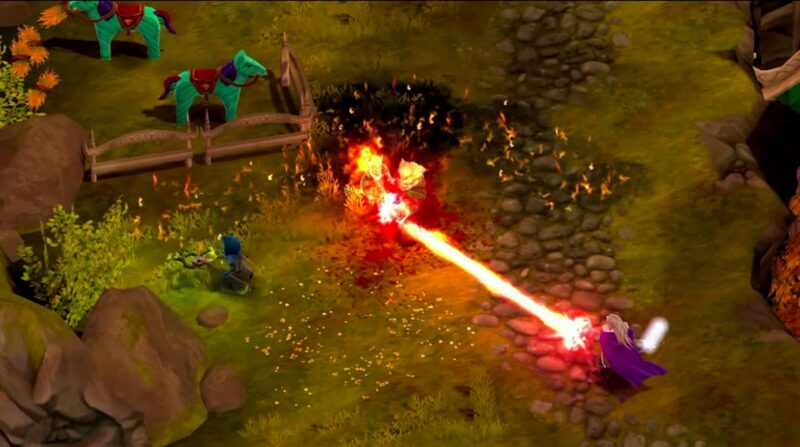 Don’t feel left out if you love multiplayer though because it will get more exciting with the new Necromancer character added. 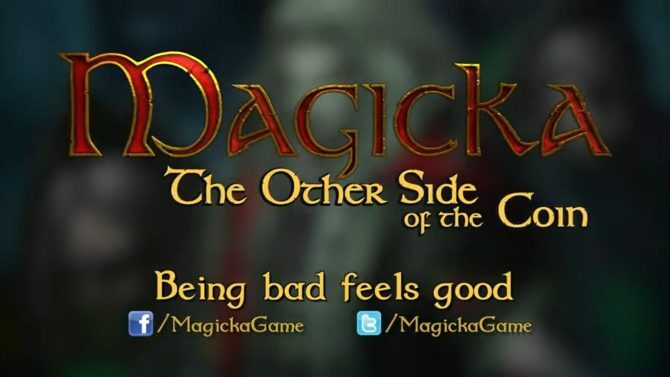 Breathe deep and enjoy the zaniness of this world as you attempt to destroy it, because Magicka: The Other Side of the Coin is out now, and you can watch the release trailer below.